Intonema releases VA AA LR album (Vasco Alves, Adam Asnan, Louie Rice)! 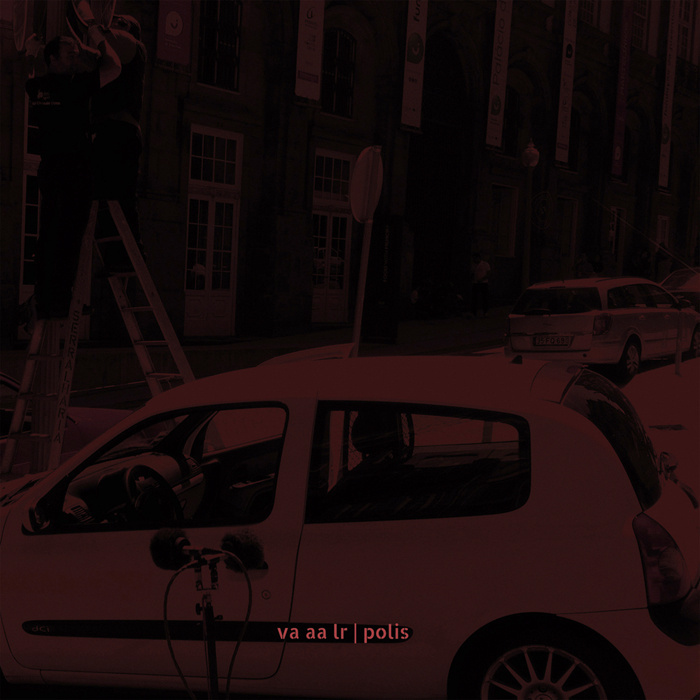 "Polis" is the documentation of an audio installation which took place in the streets of Porto, in Portugal, late May 2014. Polyrythmic compositions were prepared by the trio, combined, and relayed via a car sound system, in various locations across town. These were recorded and then mixed with the source material, cross-referencing it with the sound as was altered by the situation. Limited edition of 200 copies.